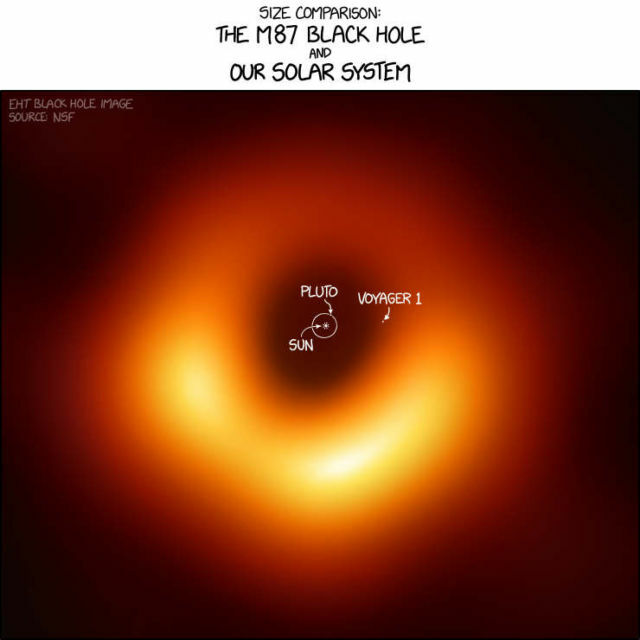 Take a look at this stunning image comparison by Randall Munroe, of our Solar System and the new image of the M87 Black Hole, to appreciate how huge it is. M87 Black Hole is 55 million light years away, in a galaxy with a radius of 60,000 light-years. 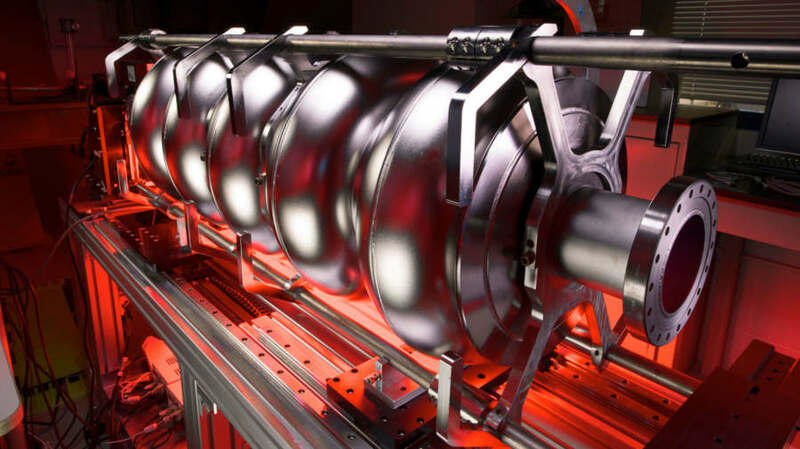 Katie Bouman 29-year-old computer scientist, helped bring us the first image of a black hole.